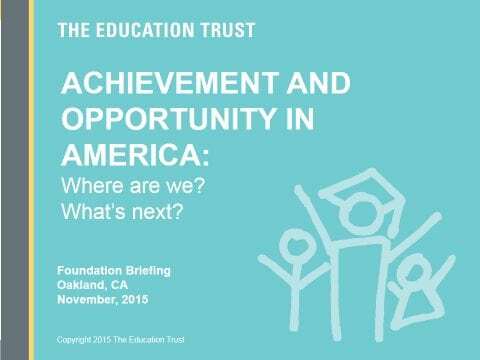 Achievement and Opportunity in America: Where Are We? What’s Next? The Equity Question: What’s Next for California’s Black, Brown, and Poor Children?